Applications for NTT DATA’s Global Open Innovation Business Contest 5.0 are now open. The deadline for applications has been extended until January 4, 2017. MaRS and NTT DATA will host the competition at MaRS on February 13, 2017. The contest is open to MaRS ventures of all stages, but ideally it is for those with customers and revenue. Some specific areas of focus include fintech, Internet of Things, energy, insurance technology, healthcare technology, big data, digital marketing, blockchain, open API, personal data, AI, cyber security, virtual or augmented reality and robotics. 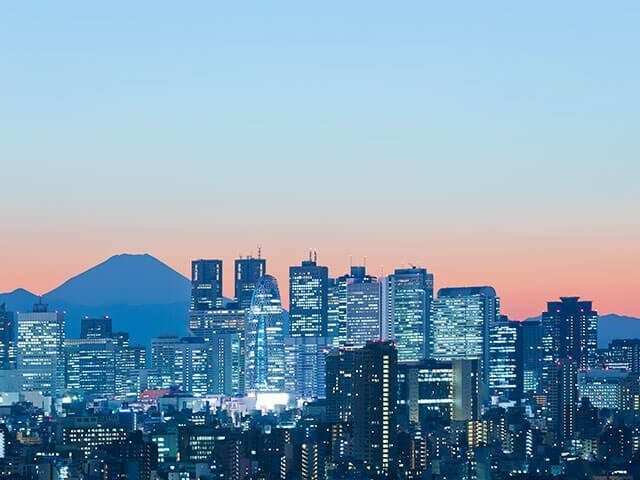 NTT DATA, a leading IT services provider in Tokyo, is looking for a partner to take on some of the key social and economic issues facing the world today. How does the business contest work? Select your venue and challenge. Find out more about the entry requirements. Ten finalists will be selected. They’ll have the opportunity to pitch live to a panel of judges at the Global Open Innovation Business Contest 5.0 on February 13 at MaRS. The panel will be made up of industry experts from the worlds of business, venture capital, consulting and academia. One winner will proceed to business discussions, receiving the chance to pitch at the Grand Finale in Tokyo. Applicants from 10 cities around the world will be considered in this year’s contest. NTT DATA will cover the travel and accommodation expenses for two people staying for two days in Tokyo. Think you’ve got what it takes? Apply for the NTT DATA Open Innovation Contest right here.